3rd Delmarva Wool and Fiber Expo! 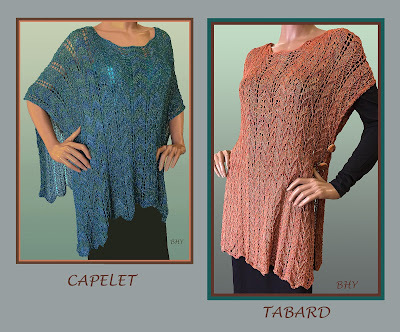 Come visit us there and experience all of our new ideas. Easy to knit in our Cotton Rayon Twist yarn in Polar Bear. 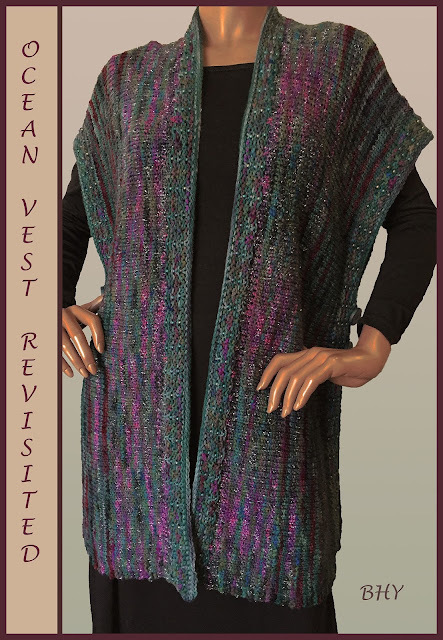 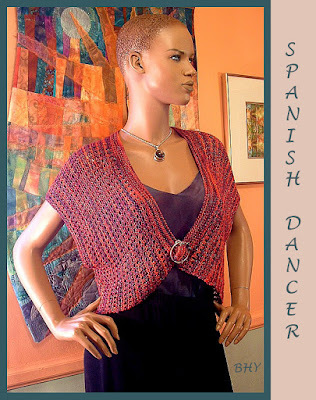 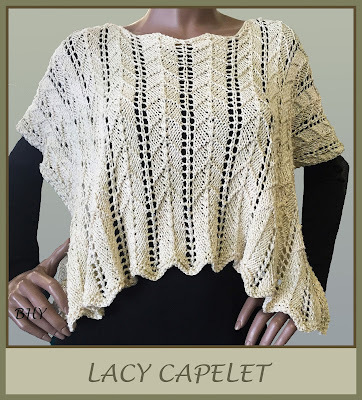 The caplet has a large beaded band at the bottom that sparkles as you move.